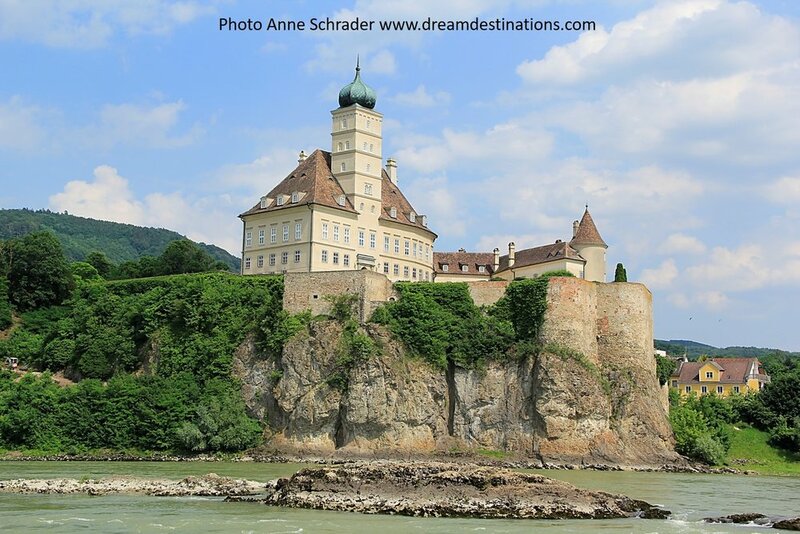 Specializing in European River Cruises and Adventures—We are Europe River Cruise Experts! We are small enough to give you personalized service, yet big and experienced enough to get you the right trip! 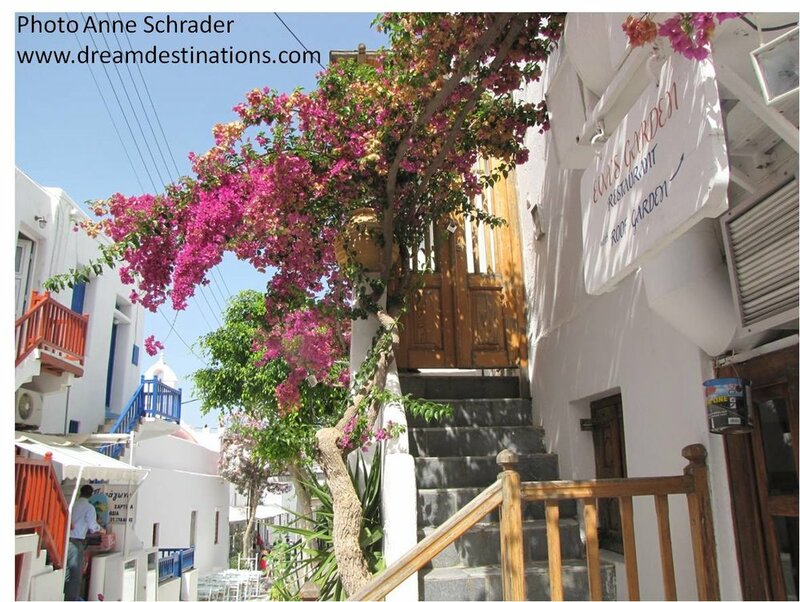 Anne & Hank Schrader, owners of Visit Dream Destinations, LLC, are certified travel professionals who will provide you with the highest quality, expertly planned domestic and foreign leisure travel with a focus on cruises, European river cruises and European vacations for discriminating travelers. Imagine yourself on a great river cruise like we were in the above picture in the village of Tournon on the Rhone River in 2013—tasting awesome wine, and eating fabulous meals on your rivership. Awake your senses with the vivid colors and pleasant scents while experiencing Provence in a way you will never forget—there are always unexpected delights on a stress free river cruise! You will see postcard perfect river views from your moving luxury hotel, maybe a terraced vineyard or hill top castle, perhaps Roman ruins, while you port in the center of town to explore new and exciting destinations on these immersive itineraries—all combined with the friendly staff ready to make your vacation extraordinary! Let us help get there—we are among the best river cruise travel agents in America—we are ready to help you! and we will help you get the best value for your money! 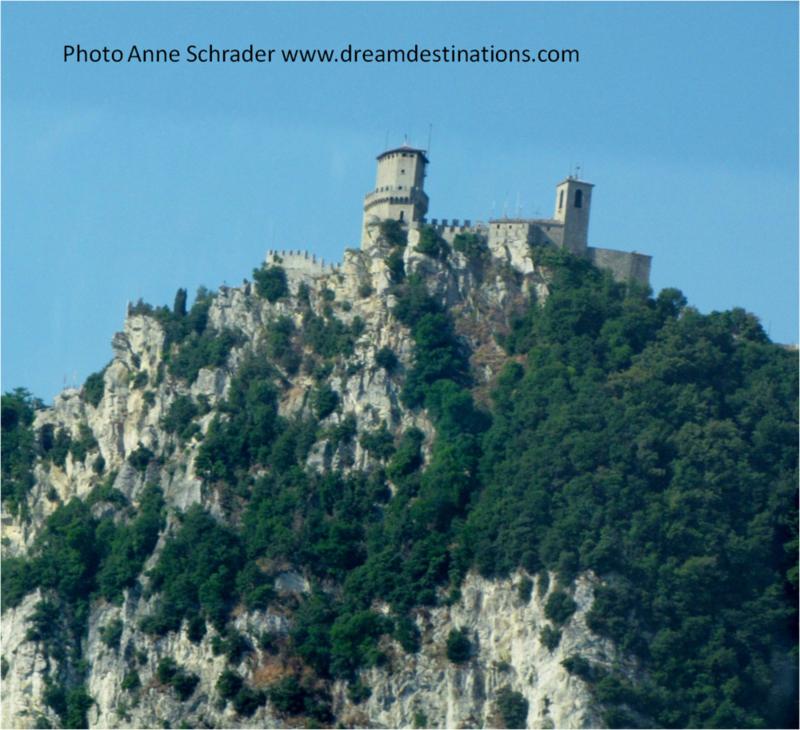 Why do we specialize in cruises, River Cruises & European vacations?—To Help You! Because we LOVE it and we want to share it with you! We became certified cruise and European Travel experts so we could better share our experiences with you and provide you better vacation experiences. Cruising offers great value, wonderful cuisine, romance, great destinations, multiple activities for any age -- it is a floating resort that provides simplicity, luxury and fun! We have sailed on or inspected many cruise ships over the 21+ years we have been in business and we cruise once or more a year—all to help you have a better vacation! 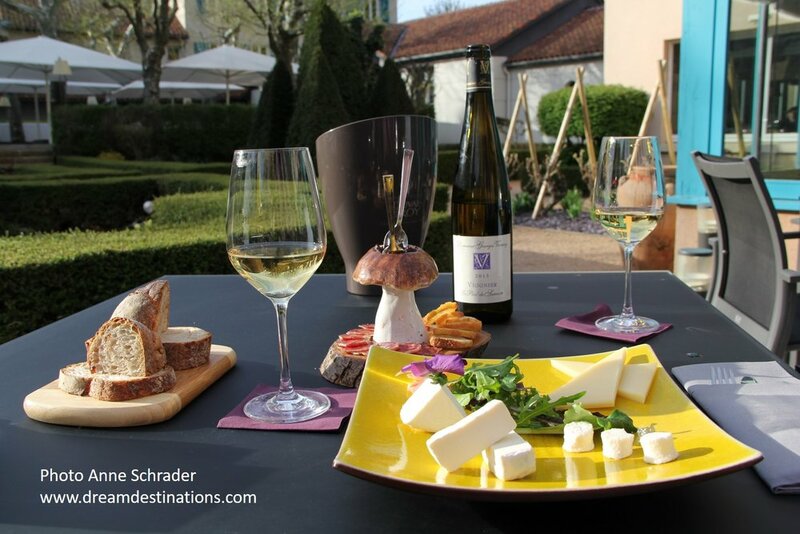 Europe is a destination that combines history, culture, beauty, great food and wine, and fascinating people—a great possible next trip for you. It never disappoints and continues to make us want to go back for more. We are so hooked on every aspect of the old world, we visit Europe at least 2 to 3 times each year to learn more to enhance your next trip. You can trust our expertise to get you the best possible trip! Our Bi-Weekly Video—Great Travel Inspiration for You! We have taken over 4,500 pictures during our travels, all designed to help you! Please watch a slide show that showcases places we have been, so you see yourself going there. The show changes every two weeks--we encourage you to come back often to watch! 1. 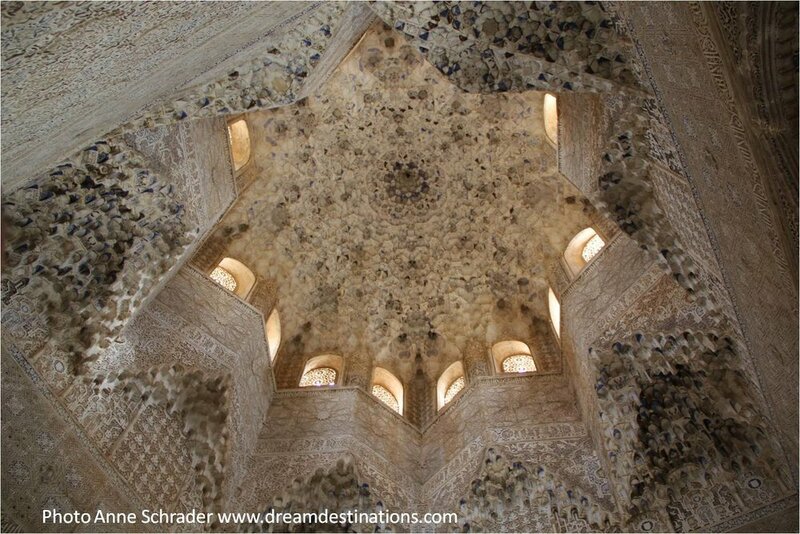 Experience --- You can trust our travel expertise, gleaned from being in business for over 22 years. We have planned hundreds of great trips for our clients and will do the same for you. One reason we can provide awesome vacations is our very good working relationships with vendors to ensure we deliver the right trip for our clients—you can expect the same! 2. Certification — Certified professionals always provide you the best possible service as your travel advisor. Anne is a Certified Travel Counselor (CTC); an Accredited Cruise Counselor (ACC); and a Destination Specialist Western Europe Expert. Hank is an Accredited Cruise Counselor (ACC) and a Destination Specialist Western Europe Expert. We both have numerous specialty training certificates awarded by the cruise lines, river cruise lines, and destinations that ensure our clients and you will receive the best possible advice about their vacations. 3. Knowledge of the Industry — Knowledge is power—it is our gift to you! We are true travel experts and always learning more. There are 125 PDF PowerPoint slideshows on this website that will help you learn about every aspect of travel from destination sites; and things to do; to tips on how to have a better vacation. On our Pinterest site (www.pinterest.com/visitdd) we have 118 boards (always growing) with more than 4,500 pictures; almost all taken during our travels—please take a look! You can rest assured this knowledge will be used to enhance every aspect of your trip. 4. First Hand Knowledge — You want a travel professional who knows from first-hand experience what you will experience on your vacation—that’s us! 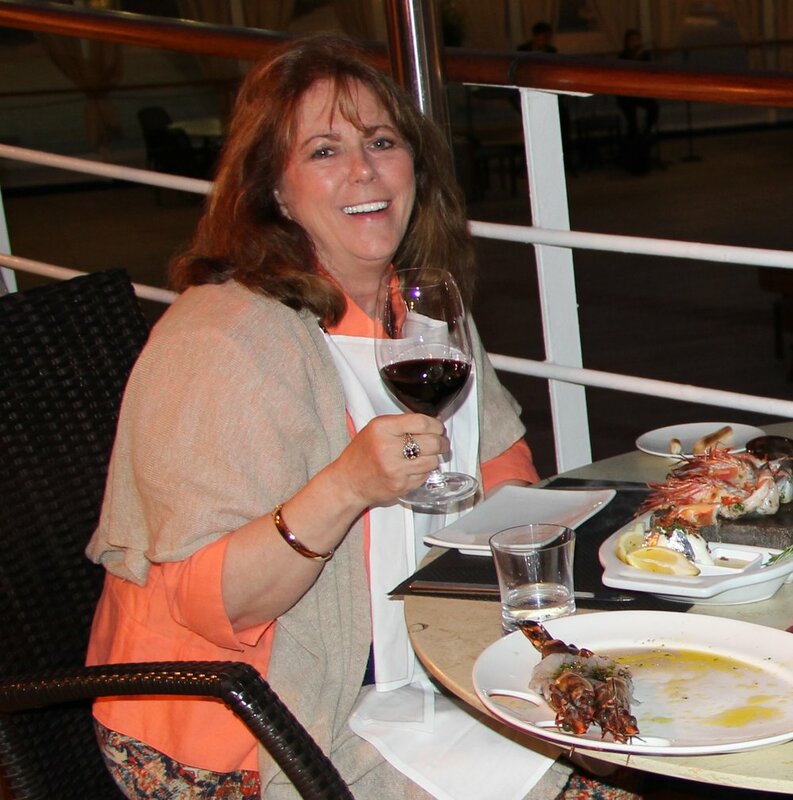 We have been on over 25 ocean cruises, and taken 13 week-long Europe River Cruises. We travel to Europe 3-4 times every year. Hank has been traveling to Europe for 47+ years. We will provide you amazing information on European trips, since we have written 50 European Cities Destination Guides. We have personally visited 42 of the 50 Cities—most with several days visits. Our Guides provide you a quick, portable summary of best sights & things to do, transportation trips & possible day trips. We use this knowledge to match you to the right vendor, at the right time, to get you the best possible vacation. 5. Member of a Professional Organization --- You want a professional, well trained, travel advisor that will guide you to get a better vacation. We are members of CLIA—the Cruise Lines International Association—the world’s largest cruise line association. We are also members of the Better Business Bureau (with an A+ rating) & The Travel Institute—two great professional organizations. You can rest easy knowing we adhere to the highest standards of conduct and ethical behavior--which leads to better trips for you! 6. Trust — We will do what is best for you! We are honest, hard-working with one goal—to serve you—we will do what is best for you, not us. We help you avoid hassles & get the best value for your dollar--saves you time & money and we will help you protect your travel investment. We have many delighted clients. Please read their comments! Best of all, it usually costs you nothing extra to use our expertise! However, we may require a $50.00 to $150.00 non-refundable research fee (depending upon the complexity of the trip) for NEW CLIENTS which may be credited toward your trip when booked with us. We are experienced professionals and our research and expertise will add value to your trip, but we are not a free research agency. Price does not equal value—We are not selling travel, we are helping you make memories to last a lifetime. We are small enough to give you personalized service, yet big and experienced enough to get you the right trip. 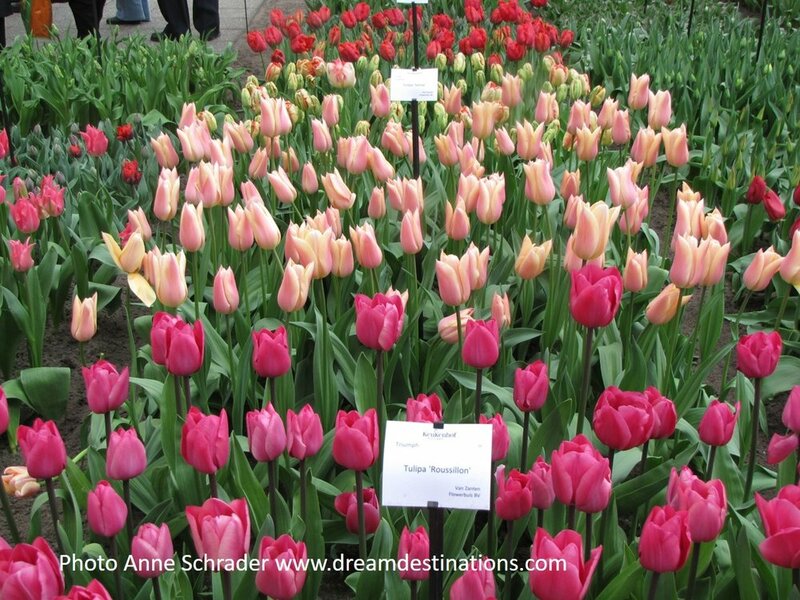 Hank is a certified Western European Destination Specialist (DS) who has been traveling to Europe for 47+ years. He is also an Accredited Cruise Counselor (ACC), conferred by the Cruise Lines International Association (CLIA)--a recognized expert in cruise and leisure travel. He is a retired Army Officer, and taught and coached football for 20 years. He taught World Geography for 8 years. He is a `71 graduate of West Point and has earned 2 master's degrees. Anne is a Certified Travel Counselor (CTC), conferred by The Travel Institute. It is considered the top certification for travel agents. She is an Accredited Cruise Counselor (ACC), conferred by the Cruise Lines International Association (CLIA)--a recognized expert in cruise and leisure travel. She is also a certified Western Europe Destination Specialist (DS), as well as having earned numerous expert or specialist certificates from several cruise lines. Anne is a graduate of the University of Houston in Hotel & Restaurant Management.